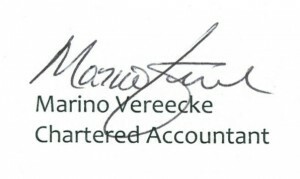 Welcome to the Web site for Marino Vereecke a Chartered Accountant dedicated to helping with your income tax tax preparation GST HST accounting and bookkeeping needs. Hi! 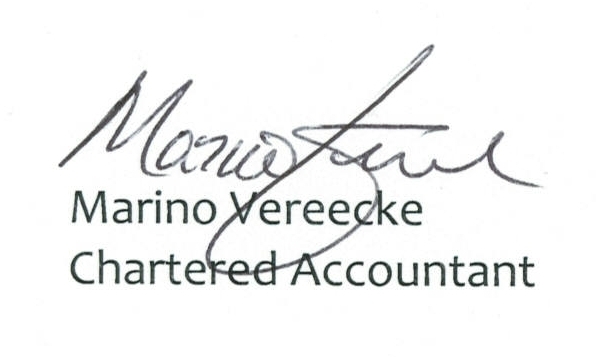 My name is Marino Vereecke and I’d like to welcome you to my website. I`m glad you found it because I created it with you in mind. First, as a marketing tool! The internet has replaced the yellow pages and other directories as your main source for searching and so a web site is essential. Perhaps you are looking for a new accountant – hopefully you will find enough information about me and my firm to give me a call — but if not, send me an e-mail or phone me. 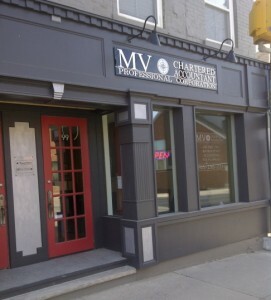 Second, I hope to keep you informed of the latest developments in taxation and how they affect you as an individual, your business or your corporation. As time permits, I will provide updates and new articles to keep you coming back or at least bookmark this site as a reference tool. With that in mind, if there is some information you would like to see added – send me an e-mail and I`ll see what I can do.